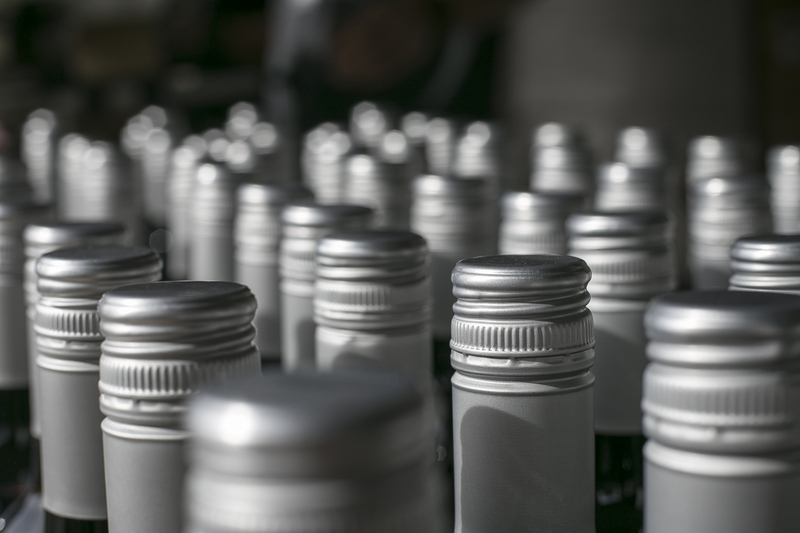 Producing wines from varietals that best showcase their native climate and soil. 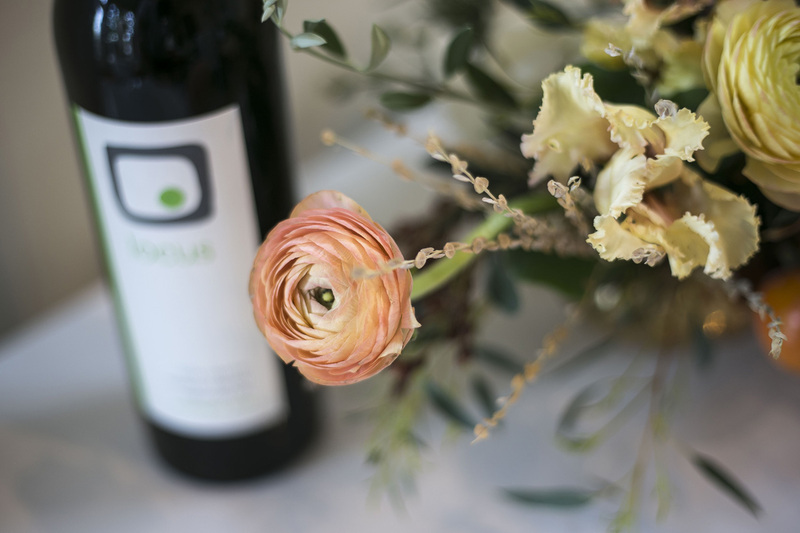 Madrona Wine Merchants will host Locus Wines’ new releases at a free tasting event Saturday, April 20th, from 2-4 PM. Jim and Mark, the co-proprietors of the neighborhood wine shop Madrona Wine Merchants, have supported Locus Wines from day 1. They hosted the first ever public tasting for Locus Wines back when we started. Some new and some old award-winning wines will be on display along with the winemaker Rich Burton. Show up or visit the Madrona Wine Merchants website or their Facebook page or LocalWinesEvents.com for more details. Locus Wines winemaker Rich Burton will pour his wines at Bellevue’s Seattle Wine Co. on Friday, April 27th from 4 to 6:30PM. This last-minute tasting is a great opportunity for some of the Eastsiders to get their Locus on, especially if they’ve missed out on the Spring Party last weekend. Show up or visit the Seattle Wine Co. website or their Facebook page for more details. Were you unable to make it to the Locus Spring Party last weekend? Well, you get another chance at it this coming Saturday at the Madrona Wine Merchants. 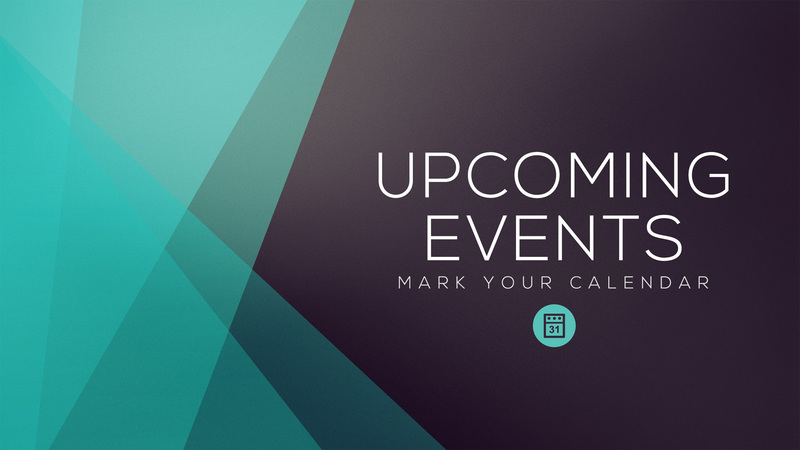 Madrona Wine Merchants will host Locus Wines’ new releases at a free tasting event Saturday, April 28th, from 2-4 PM. Jim and Mark, the co-proprietors of the neighborhood wine shop Madrona Wine Merchants, have supported Locus Wines from day 1. They hosted first ever public tasting for Locus Wines back in August 2014. Some new (2017 Locus Rosé, 2016 Locus Modo Red) and some old award-winning wines will be on display along with the winemaker Rich Burton. Show up or visit the Madrona Wine Merchants website or their Facebook page for more details. Bottlehouse, the wine bar and shop in Madrona neighborhood has added 2016 Locus Sémillon to its by the glass rotation. You can now get a 2 oz or 5 oz taste ($10) of the wine, or go directly to bottle. 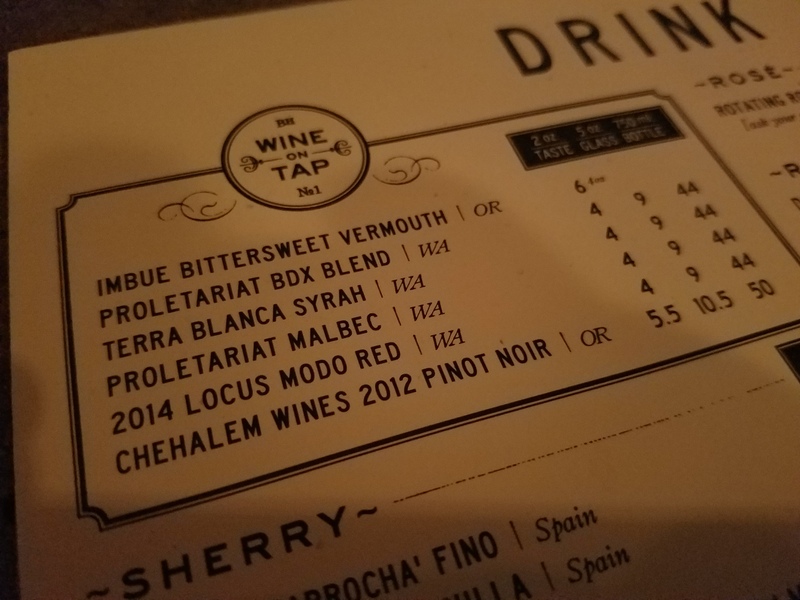 Bottlehouse has been a great supporter of Locus Wines: they carried 2014 Locus Rosé at the wine shop, had a special red blend (2015 Locus Tank #2) on tap, as well as 2013 Locus Red few years ago. Check the list out before Locus goes off the rotation at the Bottlehouse’s website or simply drop in at 1416 34th AVE Seattle, WA. 98122, (less than a block north of Union on 34th). 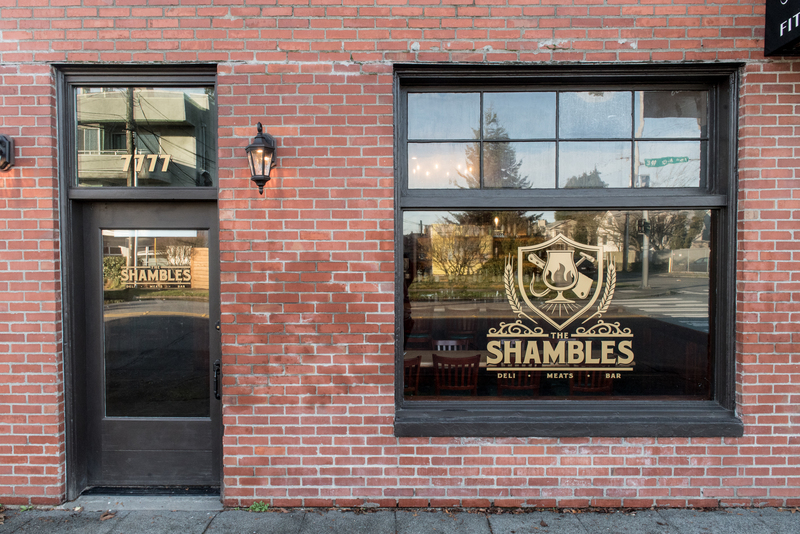 Another location carrying Locus on tap is the new butcher shop/bar, The Shambles. The Maple Leaf space has been making quiet the noise in the press since it opened (see Seattle Times or the Eater Seattle articles). Among the awesomely long list of beers and wines on tap, you will find 2015 Locus Rosé. The Shambles is located at 7777 15th Ave NE, Seattle, WA 98115 and it is open every day at noon until close. Sometimes a day in the sun in Yakima with dogs in tow is what you need to make some decisions around the upcoming vintage releases (2016 reds, 2017 whites, etc.) while also tasting the barrels to make sure all is well in the process. The good news is that the fermentation on the white and rosés (yes, multiple) are done and they are tasting great. The new Sauvignon Blanc is tasting even better than last year which may be an invitation to do a small batch/one-off 100% Sauvignon Blanc (if Ton gets his way). We are pouring at Revolution Wine Bar and Shop on Capitol Hill in Seattle this Saturday, September 17th from 6 to 8PM. Revolution Wine is fairly new to the neighborhood and it is a prime location to sample some great wines. They have an amazing selection, both domestic and foreign and they also have a very comfortable space (think stools if you want to keep it business, think giant leather couches if you want to just relax and hang out). Check out their Instagram feed for some ridiculous wine shots. 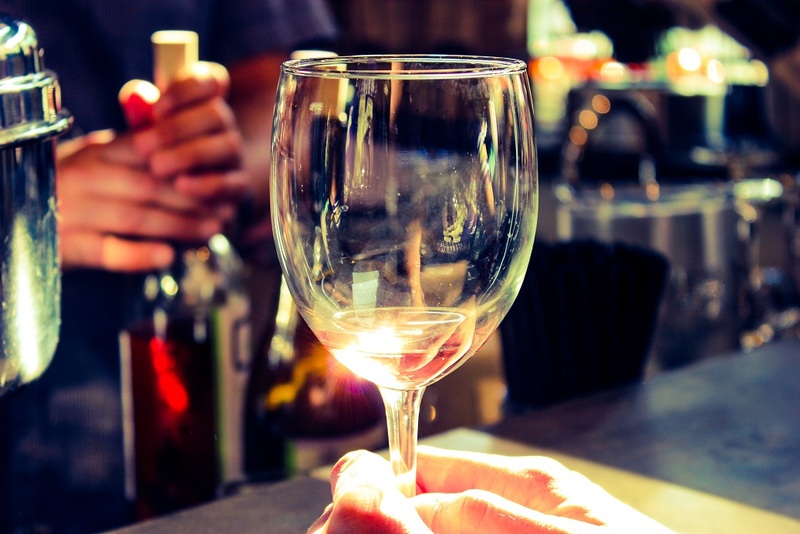 Come hang out with us or simply get some wine and appetizers to relax before you move on with your Saturday evening. Come on over. The tasting is free. Tasters must be 21 years and older. Bottlehouse, wine bar and shop, in Madrona has tapped the 2014 Locus Modo Red. It is now available for glass pour at your convenience, pretty much every day from 3PM until close. 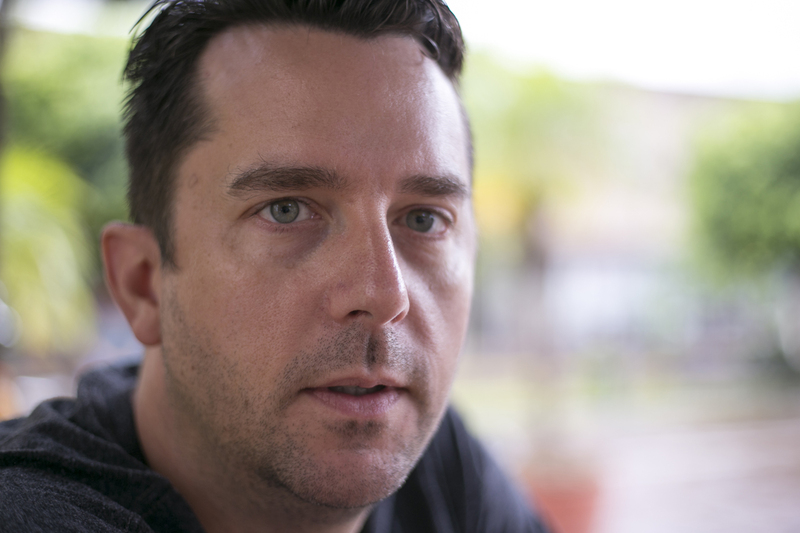 Locus is no stranger to Bottlehouse. Over the last year or so, various Locus wines were on the glass pour list (Semillon, Rosé, 2013 Red) as well as the bottle list (2012 StoneTree Syrah). Now it is full circle with the addition of Modo Red in the Bottlehouse offerings. The first weekend of the month means Locus Wines time at Barrique Wines (a retail wine shop and event space, owned by our distributor Barrique Imports), where we turn the place in to the Locus Wines tasting room for the weekend. This happens every first weekend of each month, by the way. Stop by and taste the Locus lineup on either day. (On Airport Way, just North of Holgate on the East side of the road… Coming from the north, look for a wine barrel and the long skinny LOCUS banner with the logo on West side of the road. If you go under Holgate overpass, you went to far.) Park on the East side of the street or the South side of the building. Enter the tasting room from Airport Way S entrance. No banner on Sunday. Were you unable to make it to the summer party at the winery few weekends ago? If you were there, would you like to sample the wines one more time? Well, you get another chance at it this coming Saturday, July 30th in Madrona. 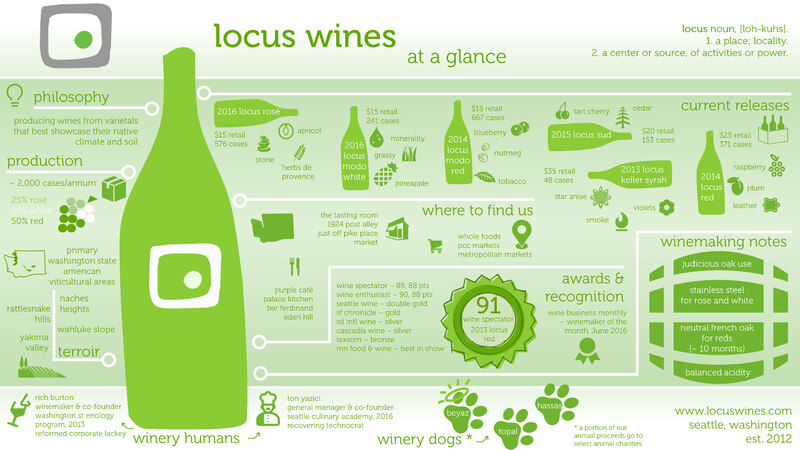 Madrona Wine Merchants will host Locus Wines at a free tasting event Saturday, July 30th, from 2-4 PM. Jim and Mark, the co-proprietors of the neighborhood wine shop Madrona Wine Merchants, have supported Locus Wines from day 1. In fact, the first ever public tasting for Locus Wines was held at Madrona Wine Merchants. Please join us to celebrate Locus Wines Boise Whole Foods Market debut on Wednesday, July 27th from 2-4PM. After making it to the glass pour list on two Bardenay locations and a few retailers (hello Boise Co-op, Ruth’s Chris Steakhouse, State & Lemp, and, Mc Call’s Rupert’s), we are excited that more people in Boise area will get a chance to sample our wines. Just show up. No RSVP or registration required. Spring Release Party 3 days away!!! !